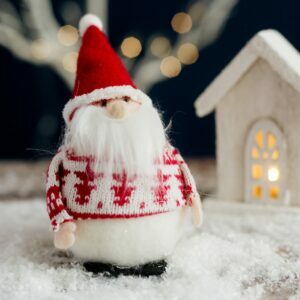 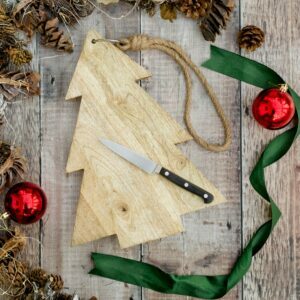 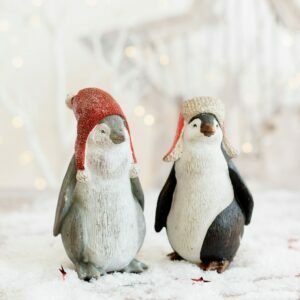 Christmas decorations for your home this Christmas, We have an outstanding Christmas collection. 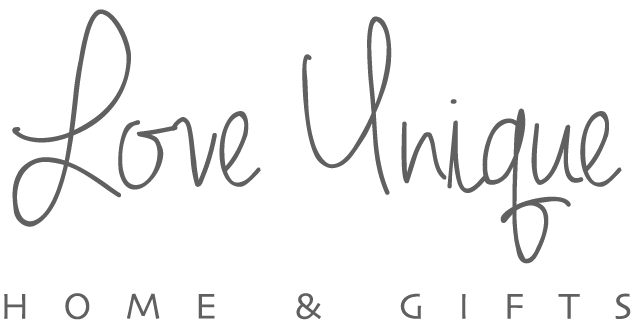 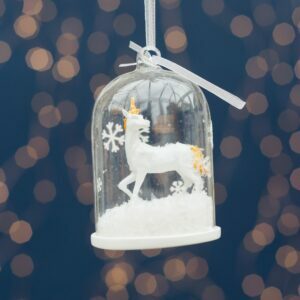 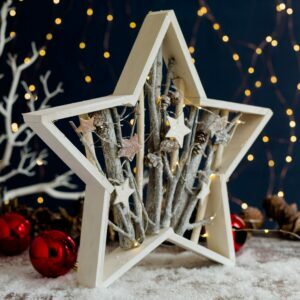 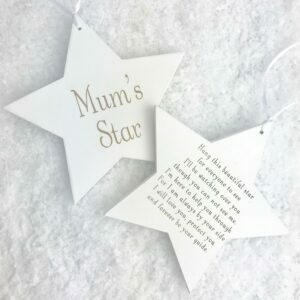 From Fairy Lights, Christmas Tree Decorations, Freestanding Christmas Decor all under one roof at Love Unique Boutique, Our Christmas Ranges include Christmas plaques, Lights, Santas & Gonks, Led Trees, Led Stars, Wooden Houses right through to nativity sets. 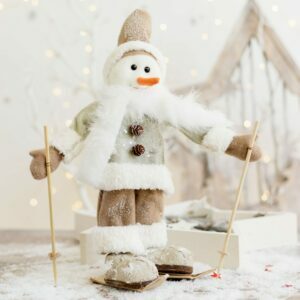 Our Seasonal Decorations are the ideal addition to your home this Christmas.